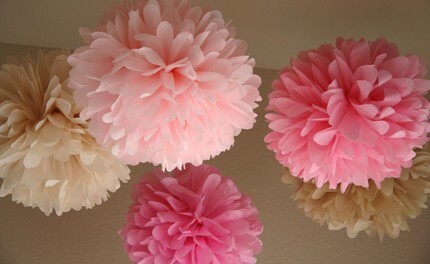 ooh such a pretty post...I want to be surrounded in them! 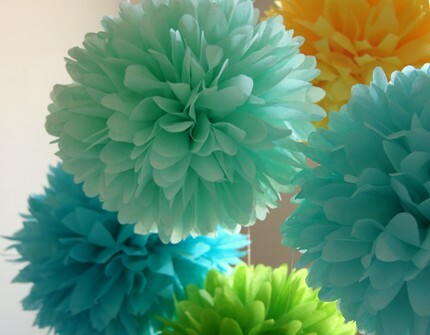 Love all these party poms, the vibrant colors are amazing! Thanks! I have been looking for something like this! I also love PomLove - poms are an awesome way to make a plain space really pretty!